Over 40 years ago, marriage in China was arranged by the state and wedding photos, if any, were limited to a simple black and white passport shot of the couple. Now, China’s wedding industry is worth $80 billion and pre-wedding photography is one of the most significant and extravagant parts. With multiple costume changes and locations from underwater to imaginative dreamscapes, these photographs not only serve as proof of the marriage but of love, freedom, money and the new Chinese Dream. 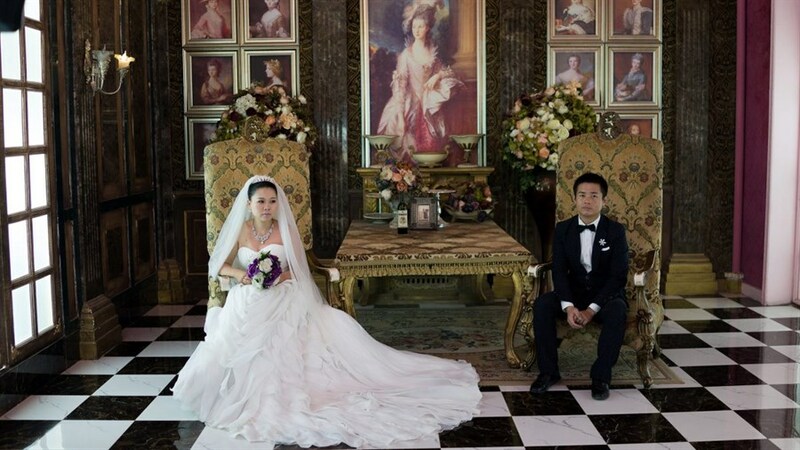 China Love invites you to step inside this fascinating world of excess and glamour with couples navigating romance and families in the lead up to the most important ritual in Chinese society: getting married. Extended Q&A with director Olivia Martin-McGuire, hosted by award-winning author and journalist Rachel Giese.